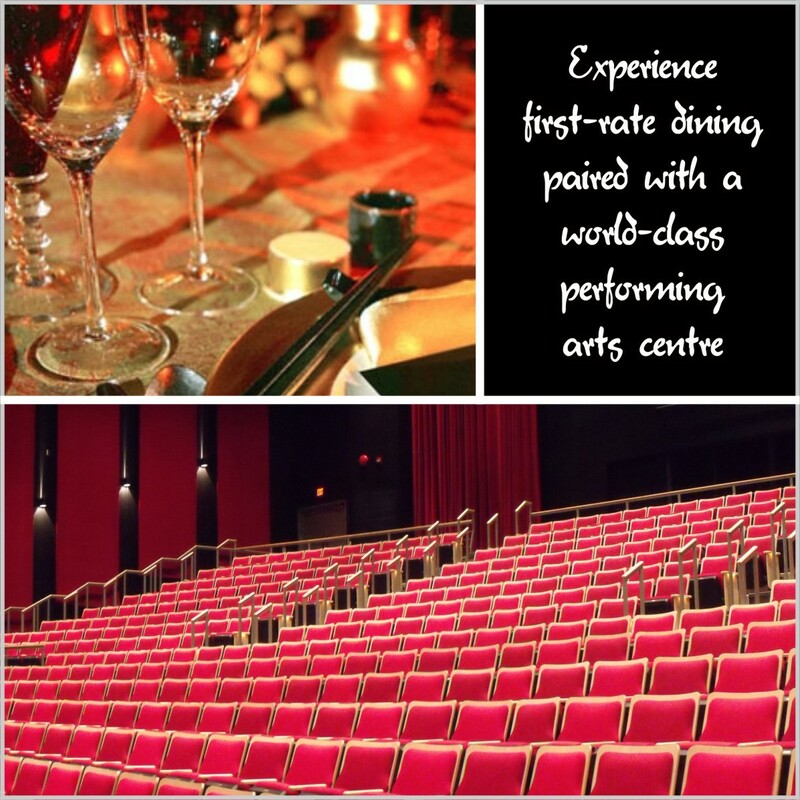 The Chilliwack Cultural Centre’s Dinner and a Show program offers discounts or specials at some of Chilliwack’s best restaurants. On the night of your show, you simply present your tickets prior to ordering and receive your discount or special. Please see below for partnered restaurants with the Dinner and a Show program.